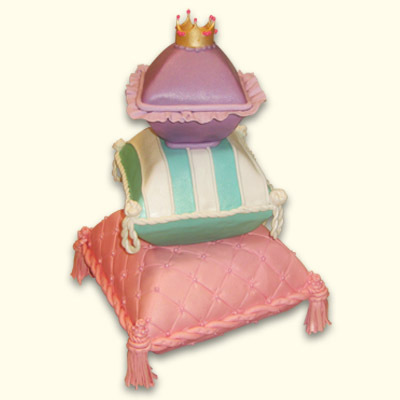 Fit for royalty, this pillow cake is our most elegant sweet treat yet! 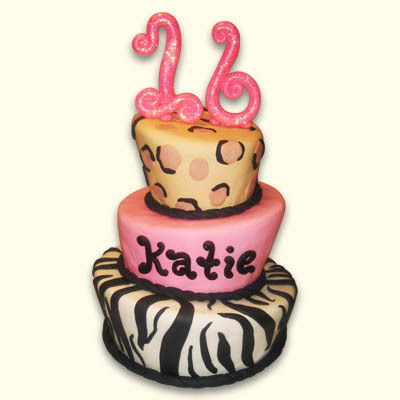 Choose your favorite cake flavor, and our Wonderland Fondant Specialists will go to work making the most beautifully detailed cake you have ever seen or tasted. 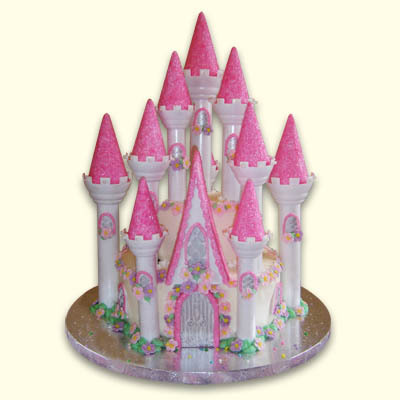 Serves 25-35 royal guests. 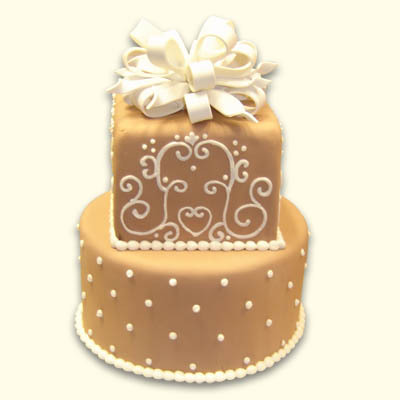 Call to inquire about other size options if your event requires more servings.